Offshore oil drilling has many advantages. While most people think of the oil field as damaging for the environment, it has some surprising benefits. Oil and gas drilling minimizes the pressure of oil reserves underground, which significantly reduces the amount of methane gas in the atmosphere. The energy industry also contributes to the country’s overall economic growth. Even though there are many benefits to working in the oil and gas industry, success doesn’t come easily. Here are 3 traits of a prosperous oil drilling company. 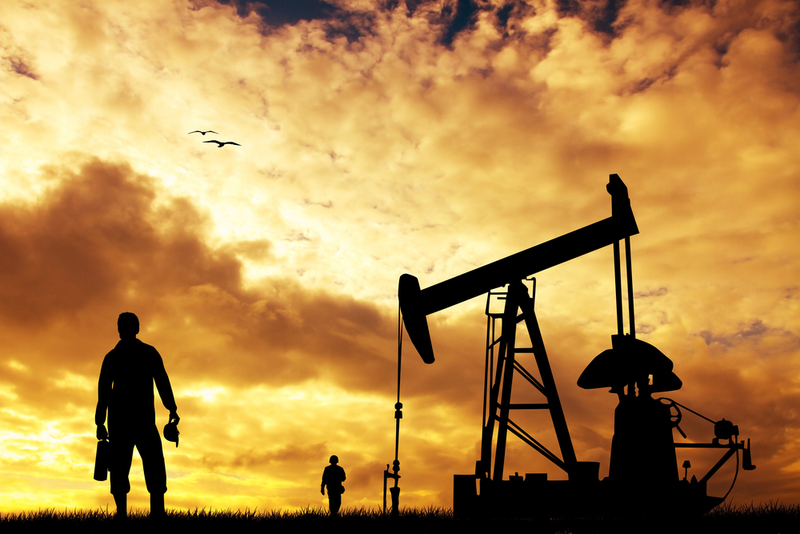 What Are the Traits of a Successful Oil Drilling Company? Environmentally friendly initiatives are consistently happening in the oil and natural gas industry. Successful companies have innovative engineers and staff that come up with new and improved land drilling techniques and oilfield services. To stay ahead of the competition, they must use the best drilling rigs for their operations. While drilling for oil has many environmental benefits, it can also be damaging to the environment. You’ve most likely heard of major oil spills such as the BP spill. These type of spills cause significant destruction of our oceans. Pro TIp: It’s imperative for drilling contractors to not only hire cautious people, but have training, rules, and guidelines in place to prevent and eliminate spills. Since the industry is constantly changing, it’s necessary for an oil drilling company to be adaptable. Products and services aren’t the only things that are undergoing changes, the market also frequently changes. The success of a company depends on their ability to quickly adapt to these changes. Oil and gas will be a need in the United States for years to come. The industry is a promising one to be a part of. Innovative technologies and economic growth continue to be a trend within the energy industry. Are you interested in learning more about oil drilling companies? Join the conversation to speak with our team about the traits of success.